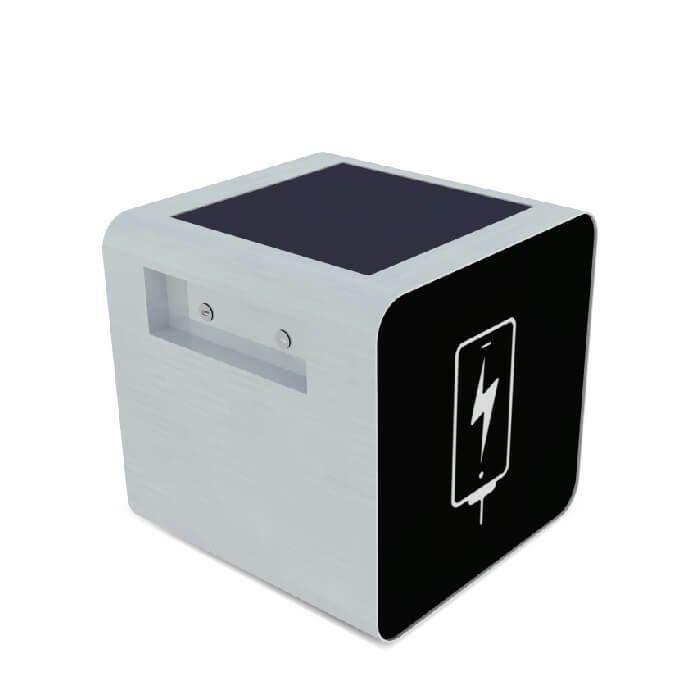 Disco is an Intelligent Furniture, table or cube shape, fruit of the combination between minimalism, practice and the latest charging technologies. 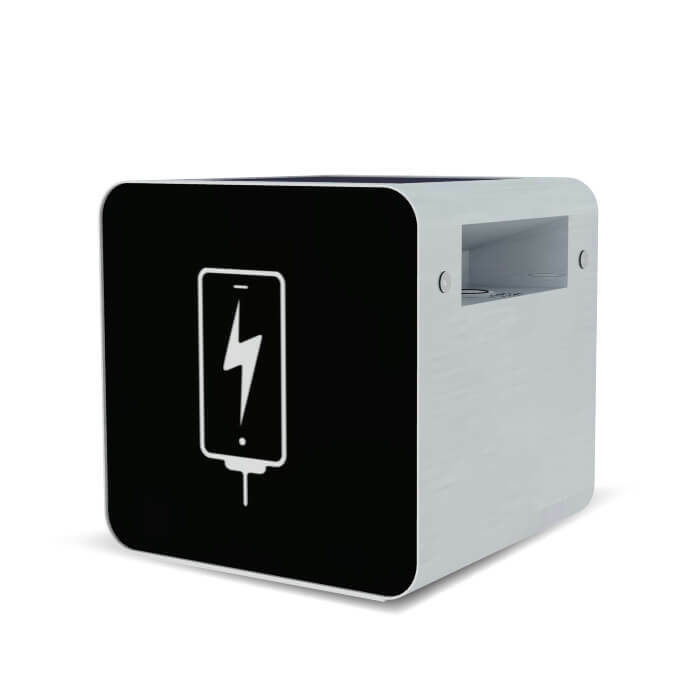 It has 1 wireless Qi charger for new generation smartphones and 2 high-power USB outputs up to 40W. 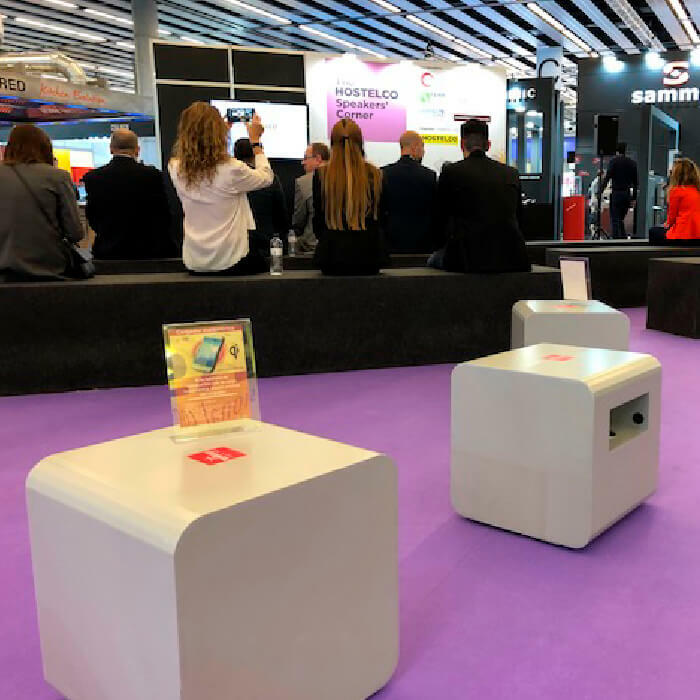 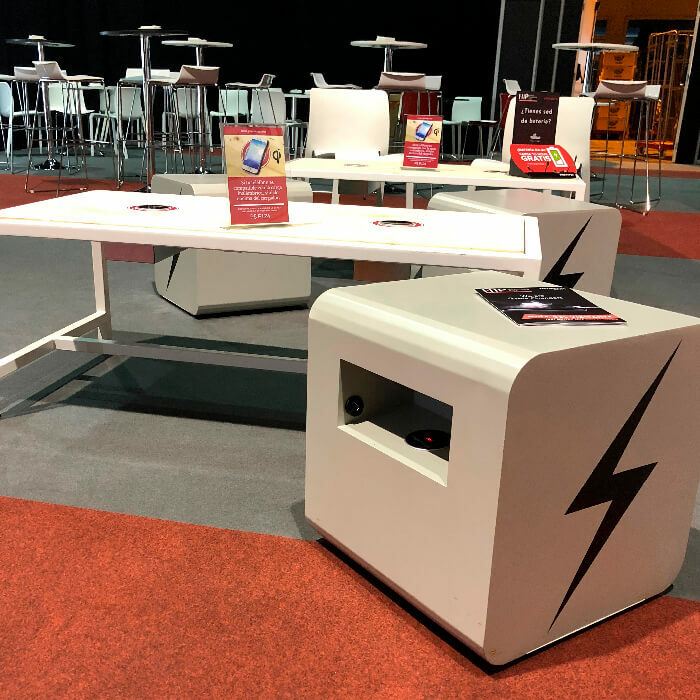 Discover is a smart furniture that has the latest technologies in fast charging systems incorporating AcT (Agile Charging Technology) that protects the batteries from the aggressiveness of fast charging, dosing the amount of energy needed depending on the moment.